I haven’t even finished this book and probably won’t. The New narrator was horrific and made it hard to follow who was saying what. 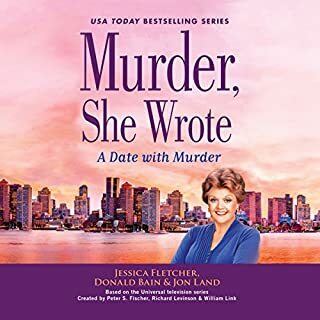 I’m not sure what happened to Jessica in this book, but in my opinion is MIA. The disrespectful things she says to people and her thoughts would never have occurred in previous books. I have enjoyed all the other books of this series but my money was wasted on this one. I pray Donald Bain gets a new narrator and remembers what book he’s writing on the next one. I look forward to each book in this series. 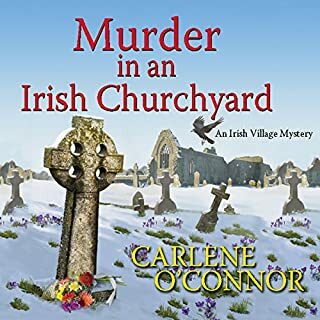 Carlene O’Connor has kept the characters simple and fun. 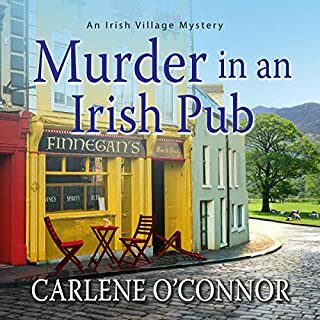 A light-hearted clean escape to Ireland. No worries if the kids are listening because there’s no bad language or embarrassing character engagements. Can’t wait to listen to the next one!